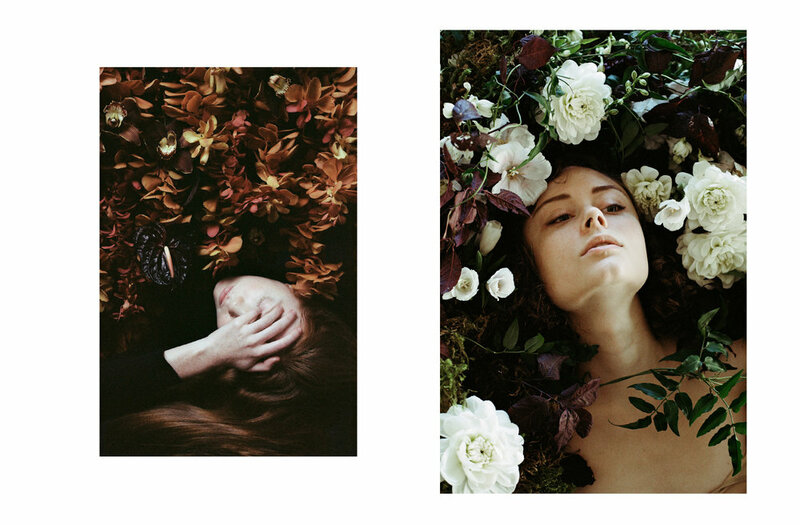 Overgrowth is a collaboration between Ransom founder and photographer Parker Fitzgerald and floral designer Riley Messina of Erba Studio. 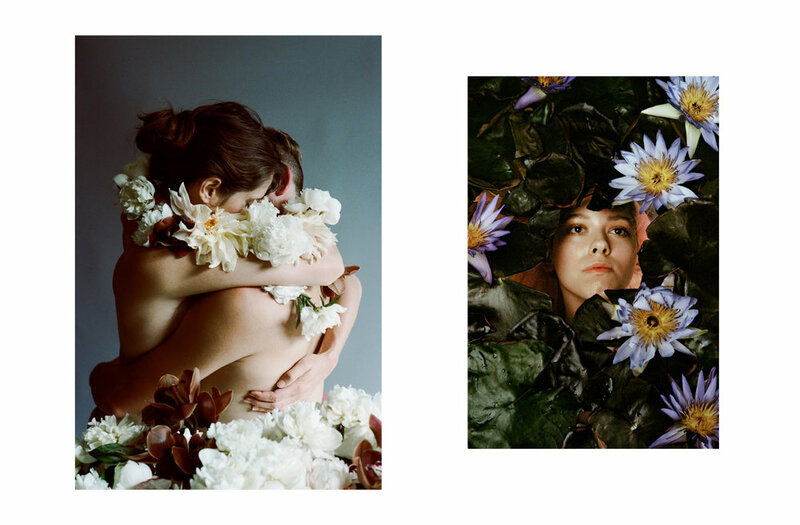 First exhibited in Tokyo, Overgrowth was eventually printed into a book showcasing more than two dozen painstakingly-crafted floral sets, created entirely using fresh flowers and Kodak film. Available now through Ransom Editions.